Vegeta required a winter campaign to continue the engagement strategy that had been developed across previous campaigns. The brief was to be creative, to excite. 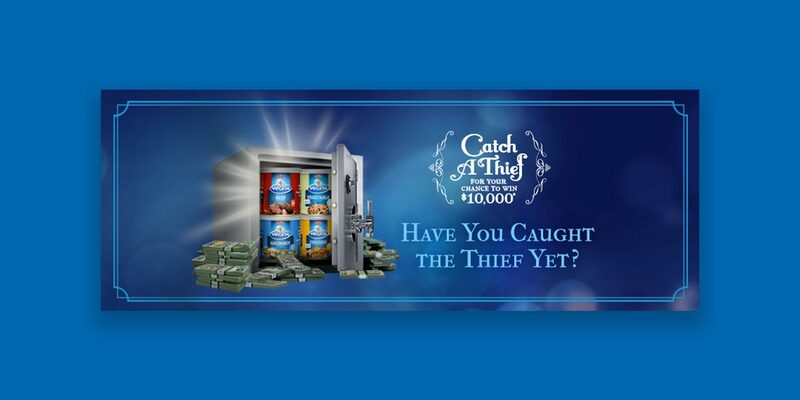 Adcorp developed a concept based on the Cluedo board game, called Catch a Thief. 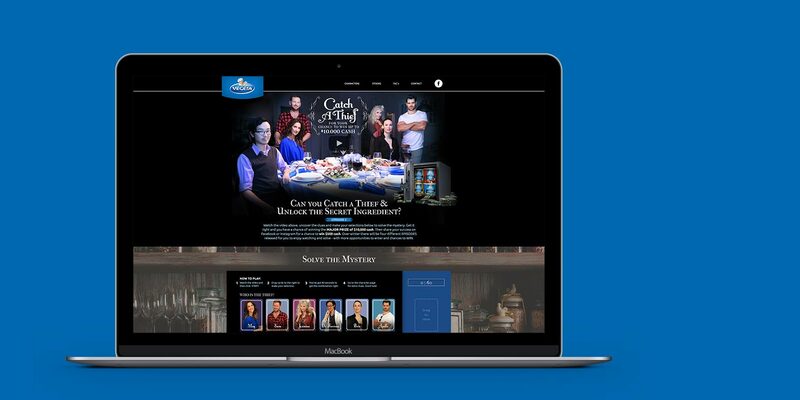 Paid media directed people to a campaign website where they watched a video of a dinner party. They were introduced to characters as they interacted. At the end of the party, the lights went out and someone stole the Vegeta. People were then tasked with selecting who the thief was, which Vegeta product was stolen, and the tool used to make the robbery. Choosing the right combination put the person into a draw. Significant social activity supported the campaign with backstories of the characters and other campaign content. 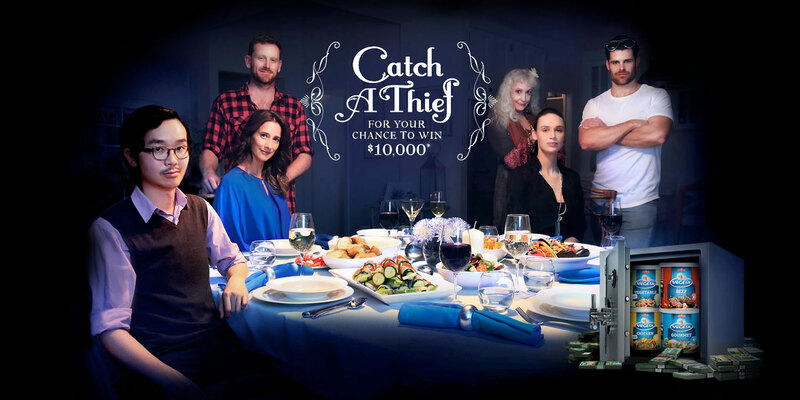 Adcorp created a series of videos that introduced the characters at a dinner party. Follow up videos were also created revealing the thief. Catch A Thief was developed as the concept. Characters were outlined and cast and stories written for four dinner parties. 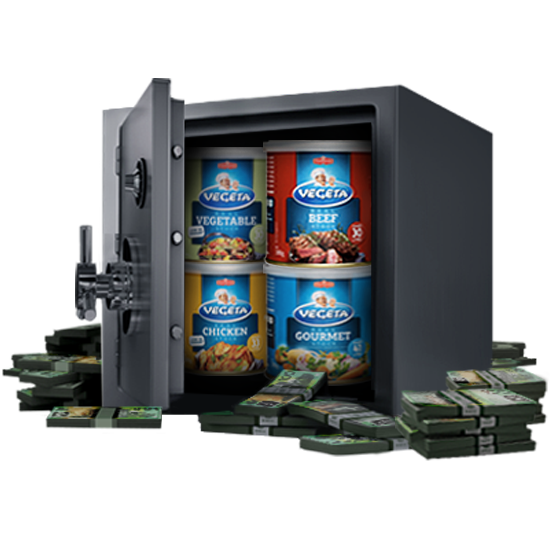 An interactive online game was created and developed as part of the website. Social content supported the campaigns.